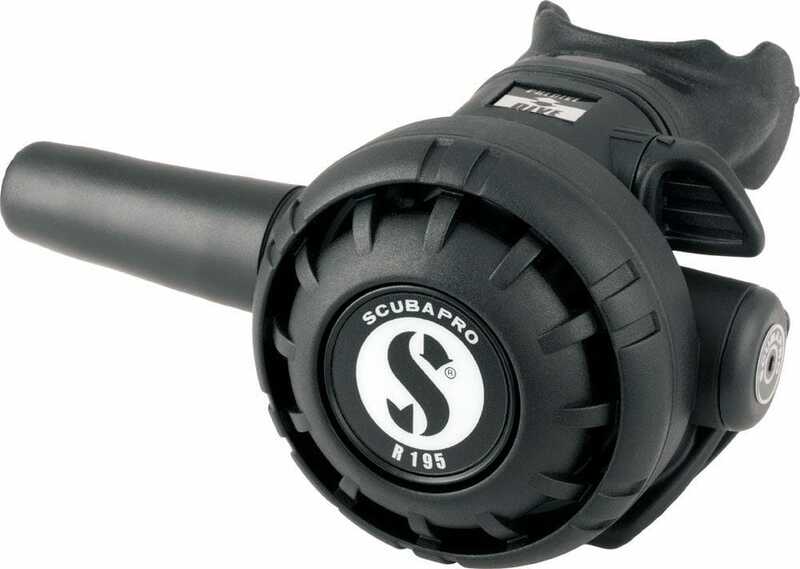 It’s the perfect go-anywhere reg for divers who like to keep their diving simple and fun. The MK2 EVO is the only downstream piston-style first stage with internal components specifically designed to resist freezing in extreme cold water conditions. 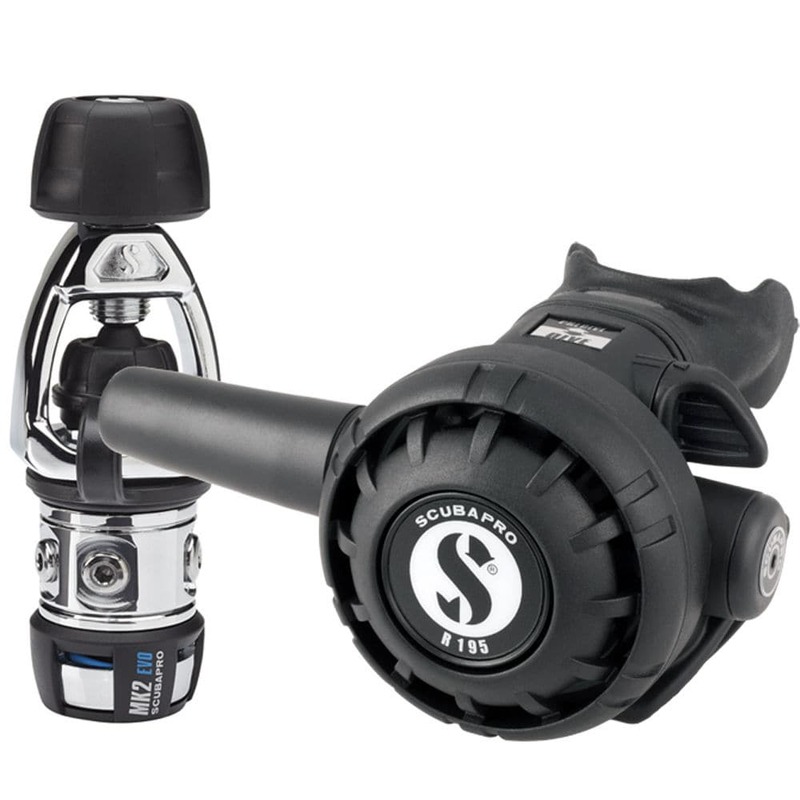 So you can expect top-notch breathing performance whether you're reef diving the Caribbean or wreck diving the Great Lakes. 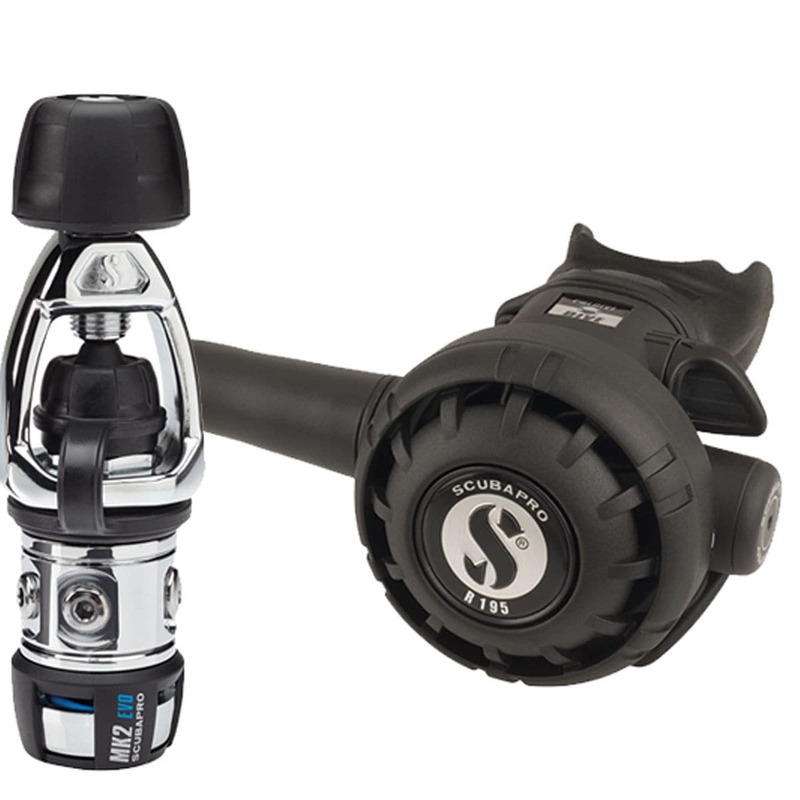 The R195 is a modern second stage design that combines a classic downstream valve with a large diaphragm, functional purge and VIVA switch for smooth and easy operation. 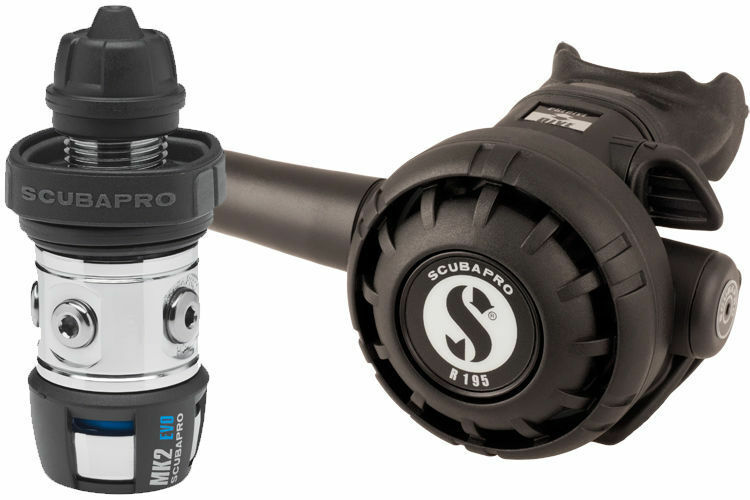 For new divers as well as veterans looking for an economical regulator that's dependable and that can handle all water temperatures, the MK2 EVO/R195 is not just the best choice, it's the only choice.